The final downloadable content pack for incredibly popular video game Mass Effect 3 will be coming next month. This will be the last new content in the Mass Effect franchise and aims to allow fans to say goodbye to Commander Shepard and his team once and for all. 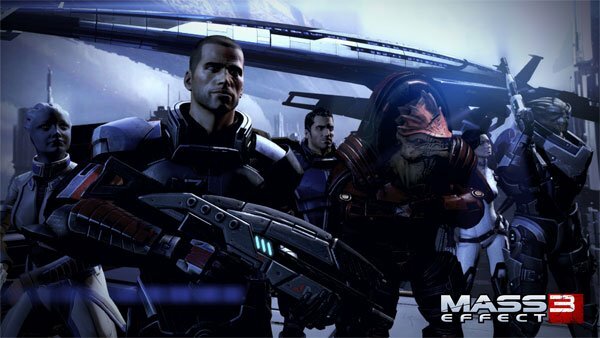 EA and BioWare announced this week that Mass Effect 3: Citadel will launch on March 5. This DLC will allow players to explore and discover new areas on the Citadel deep space station, and will let you do fun things like play in the Silver Coast Casino, or outfit Shepard’s living quarters. Some favorite characters from all three Mass Effect games will also return in this content pack. Gamers will be able to purchase it for $14.99(USD) for the PC or PS3. Xbox 360 gamers will have to pay 1200 MS Points ($15 USD). Before Citadel lands, another DLC pack for the game is coming on February 26 called Mass Effect 3: Reckoning. This pack is aimed at multiplayer gaming and will be offered as a free download for everyone. It will bring new weapons, character kits, and more to the multiple player aspect of the game.